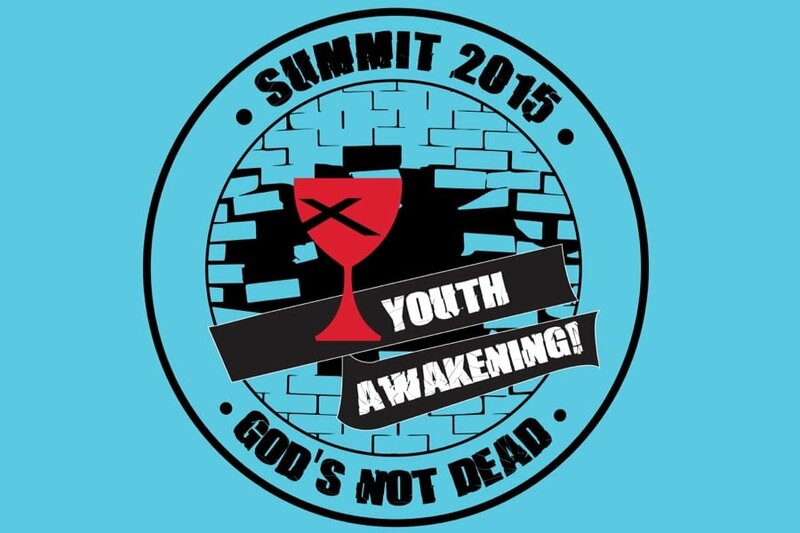 There is still time to register for Summit 2015! Church World Services Missions: watch Video and Assemble Kits. 100 Voice Youth Awakening Choir: Learn Music and Hear Testimony of Choir Director. PR-AR(Pro-reconciling, Anti-racism Team): Conversation, Panel Discussion, Video on both the current events, situations around racism and what it means for youth to begin a movment of reconciliation! Discussion on Reconciliation, Racism, Bulling and the Church. Adult Sponsors: Helping our youth to awaken through Transformation and Mission.